APCO Inc. designs and fabricates UL custom industrial control panels to the highest quality standard. UL listed and industry proven expertise makes us the best choice. A well built control panel can be the difference between consistent efficiency and sporatic chaos. We build our panels to the highest quality and design them with process and stability in mind. VFD's (Variable Frequency Drive) have become the go to method for controlling large motors. At APCO we understand the importance of using VFD's as a control point in the process. 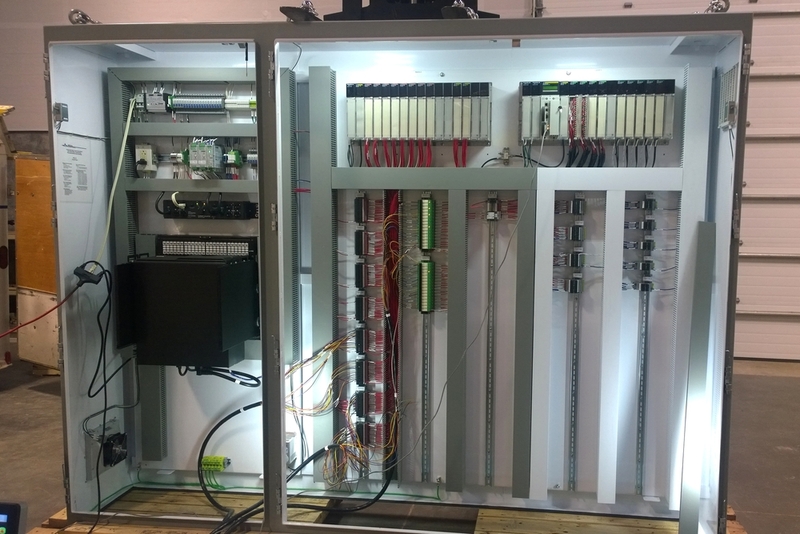 Not only do we design and build panels for VFD's, but we are also able to install and commission them.